1 Introductory Video giving you the necessary information to make the most out of the course. “Energy Basics” Lesson – including 6 videos explaining in detail the “Energy Dynamic Basics” you’ll need to know to understand the universe around you and the metaphysical knowledge behind our relationship with money. A FULL 8-video lesson on how to manifest using specific steps, a guided process, and detailed blueprint to manifest your specific desires consciously. 6 Powerful tools explained in detail to take manifestation into your own hands, including Moon Energies, Rituals and Law of Attraction hacks. A total of 20 videos devoted to transforming your Money Mindset and healing your relationship to Money. A platform that allows you to ask questions and post comments on each video as you go through the course. Additional bonuses like journaling exercise to reprogram your subconscious mind and become a money magnet. 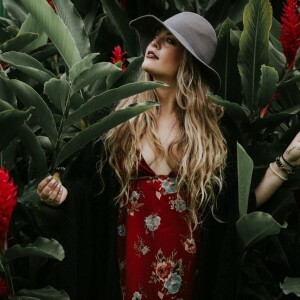 Katie McLaughlin is a Shamanic Healer, Past Life Regression Therapist, Yoga Teacher and Tarot Reader from Panama, who holds a mission to help her generation awaken their connection to their own inner guidance system and innate spirituality. Graduated from the University of Sedona, Katie holds a Metaphysical Sciences degree and she’s currently undergoing her training to become a Metaphysical Sciences, Philosophy & Parapsychology Ph.D. She is the author of the book “Tales of a Shaman in the Making” and through her platform has reached over 100,000 people worldwide through her videos, online courses, and articles. She’s passionate about providing tools and information to help awaken inner wisdom within each of her patients and clients. Through this course, she’ll help you remember how powerful you truly are. The Key to the abundance in your life is influenced by your beliefs, the energy frequency you hold and your awareness on how to use your manifestation power to make the most of what you have. It’s time to evaluate your relationship with money and take charge in order to open the gates for the energy of abundance to flood your life. 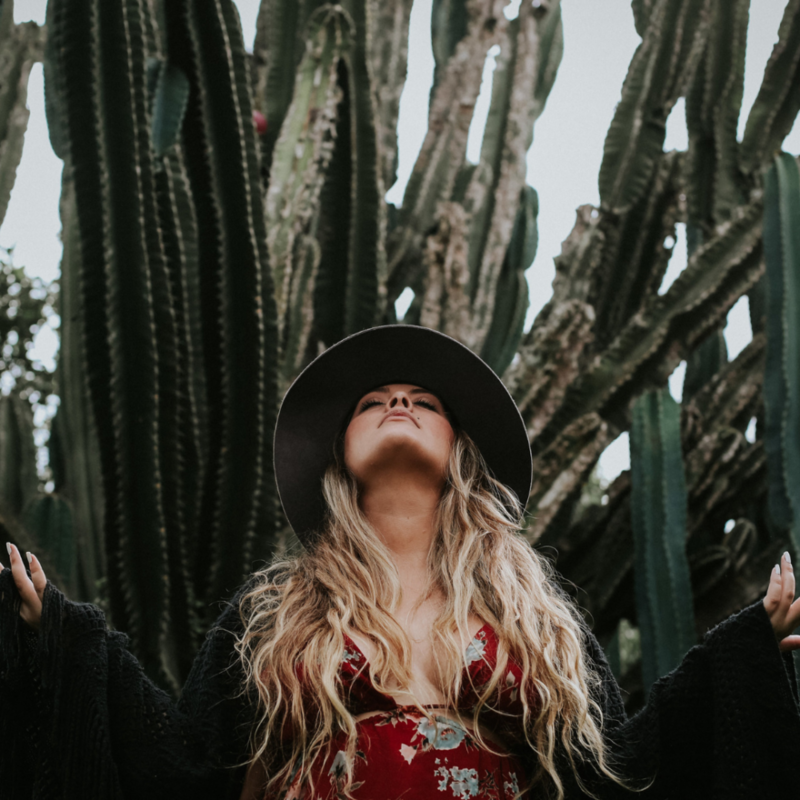 This course will teach you all you need to know to align energetically with the energy of abundance and allow a better financial situation to manifest into your life. If you are looking forward to a process of transformation that will require journaling exercises, meditation, change in habits and an overall upgrade of your lifestyle. If you are interested in learning that behind the physical reality we experience, there is a whole world of energy that can be influenced by you. You don’t believe in spiritual concepts, consciousness, the law of attraction etc. If you have resistance to meditation, ritual, intention setting etc. This program is not intended to fix or cure any psychological or physical illnesses or guarantee any specific result because this will depend on each students diligence and dedication. These are video classes recorded with the aim to bring information and tools for personal growth. The results will vary from person to person, we do not guarantee a specific outcome from the course. Refunds are not available after purchase.